With a good message and great story, this thrilling adventure book for kids will keep them hooked to the last page. The continuous noise of screaming gulls and crashing waves is enough to drive a guy nuts - and there's nowhere he can use his rollerblades. on and Tara are soon caught up in a startling mystery, tackling their own fears to work out what is truth and what is fantasy. What was that noise, those shadowy figures? Was it a trick of the light, or something more sinister? Why did they ever have to get involved? The Sandstone Tower by Betty Swinford was published by Christian Focus Publications in January 2005 and is our 14786th best seller. 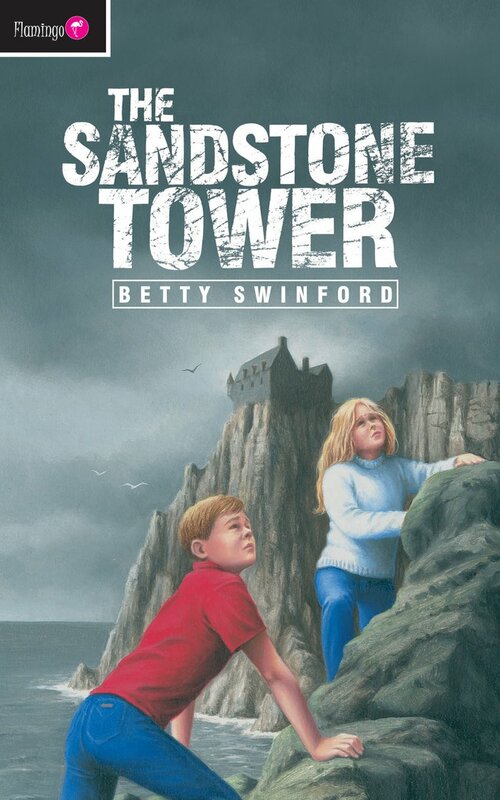 The ISBN for The Sandstone Tower is 9781845500337. Be the first to review The Sandstone Tower! Got a question? No problem! Just click here to ask us about The Sandstone Tower.